Albert Whitman & Company, 9780807530757, 32pp. Claire Messer is a recent graduate of the Cambridge School of Art. She works by hand, using traditional printmaking processes to create her illustrations. She lives in the UK. This is her first book. 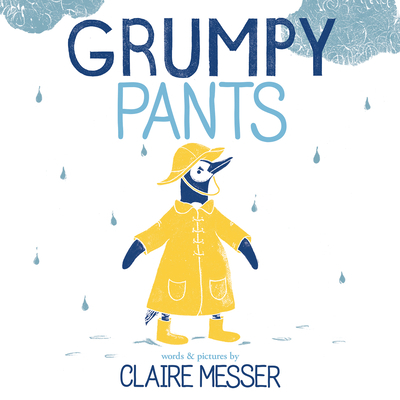 Claire Messer is a recent graduate of the Cambridge School of Art. She works by hand, using traditional printmaking processes to create her illustrations. She lives in the UK. This is her first book.